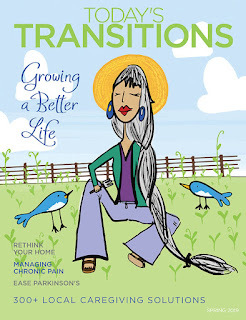 Today's Transitions Now: Don’t miss the regional premiere of this new comedy! Don’t miss the regional premiere of this new comedy! 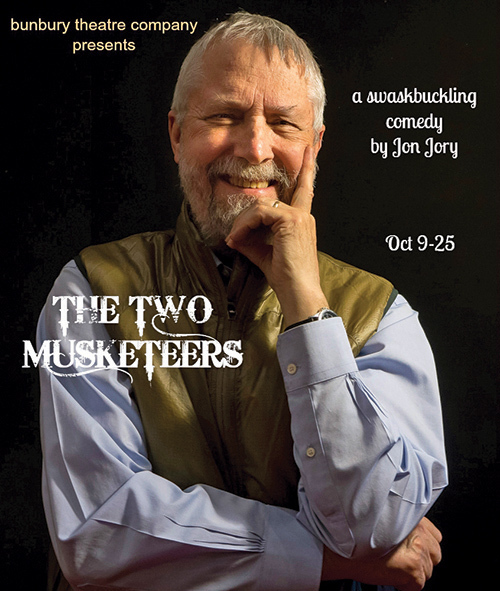 Bunbury Theatre Company presents the regional premiere of Jon Jory’s The Two Musketeers. What happens when budget cuts cause a small theatre company to eliminate one of the Musketeers in Alexander Dumas’ classic? The cast of six actors with limited resources sally forth into a hilarious retelling of the swashbuckling tale. If you’re not from Louisville or aren’t familiar with the origins of Actors Theatre of Louisville, you might be wondering who Jon Jory is. In 1969, Jon Jory took over the helm of Actors Theatre of Louisville, a small regional theater just five years old. Under his leadership, it became one of the top theaters in the country. Jory’s major accomplishment was the foundation and cultivation of the annual Humana Festival of New American Plays in Louisville, which began in 1976. It has since produced a number of outstanding plays including The Gin Game (1978), Crimes of the Heart (1981), Cementville (1991), and Dinner with Friends (1998), not to mention almost everything Jane Martin has ever written, as Jory is widely rumored to be the writer behind that pseudonym. In 2000, Jory was inducted into the American Theatre Hall of Fame. He is the President's Chair of the Performing Arts Department at Santa Fe University of Art and Design. Two Musketeers will be directed by Juergen K. Tossmann, Bunbury Theatre’s producing artistic director. Tossmann was an apprentice at Actors Theatre of Louisville in 1977 and names Jory as one of his mentors. Tickets: General admission - $22, seniors (over 62) - $19, students (under 25 with ID) - $10, students (over 25) - $17, children - $10. Group rates available for box-office orders.